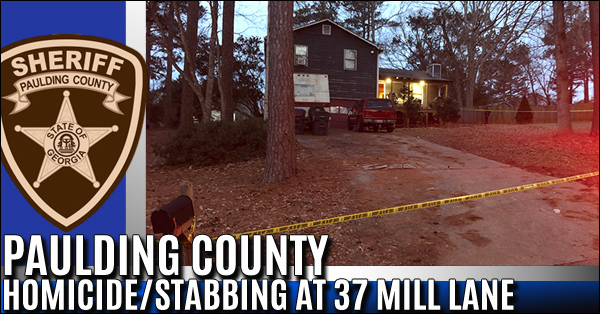 Paulding E-911 received a 911 call reference a shooting that had just occurred at 37 Mill Lane Dallas, GA 30157 (Powder Mill Subdivision). 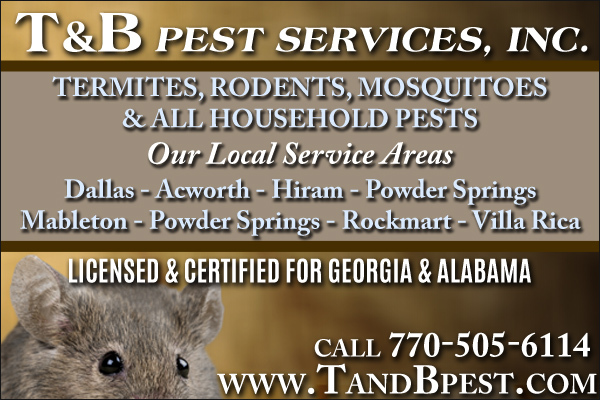 While Deputies were en route, an alert Trooper with the Georgia State Patrol, observed a dark in color truck which was driving erratically. The truck then failed to stop at the traffic signal at the aforementioned intersection. One major road renovation project coming to Dallas and targeted for completion in 2021 will involve two intersections that have a tendency to pile up with traffic during peak commute hours. 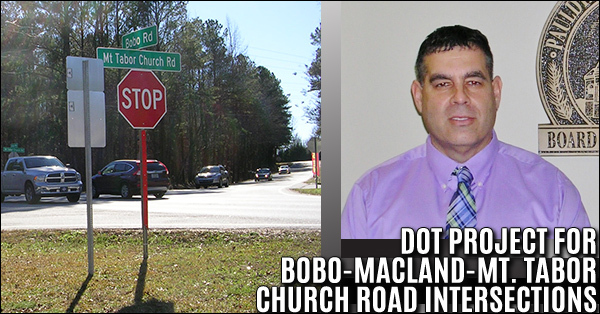 Department of Transportation project will relieve some traffic issues that have needed attention in Dallas at the intersections of Bobo/Macland and Mt. Tabor Church Roads. 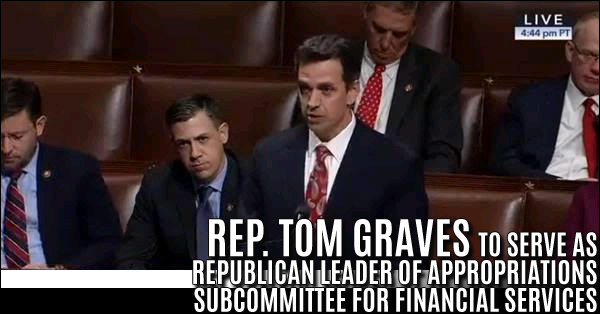 The House Appropriations Committee today announced that Rep. Tom Graves (R-GA-14) will serve as Republican Leader of the Financial Services and General Government Subcommittee for the 116th Congress. 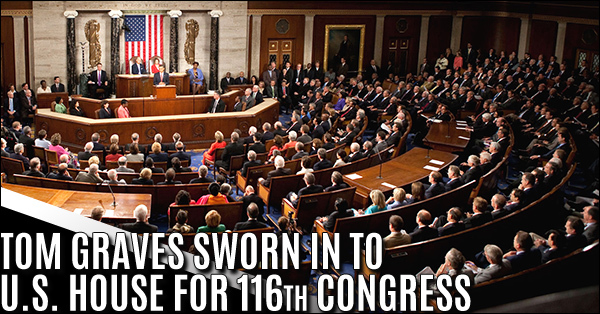 The influential subcommittee writes the annual bill funding the Department of the Treasury, the Judiciary, the Executive Office of the President and more than 20 Independent Agencies. 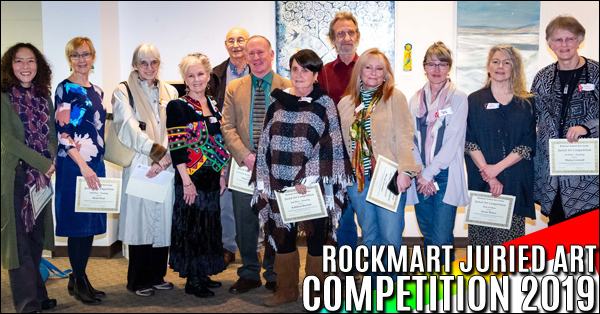 Rockmart Cultural Arts Center is proud to announce the winners of the Juried Art Competition. 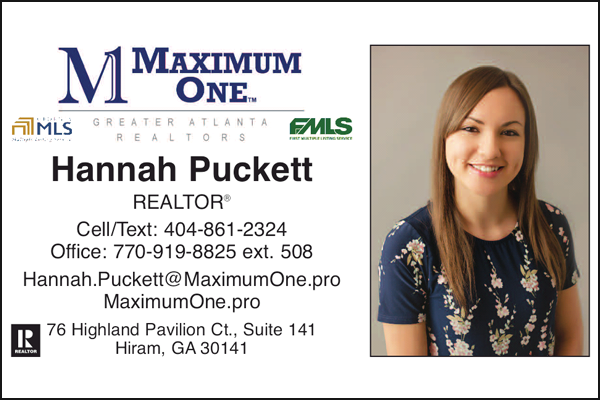 The Reception and Awards Ceremony was held on Sunday, January 13, 2019, from 1-3 pm. 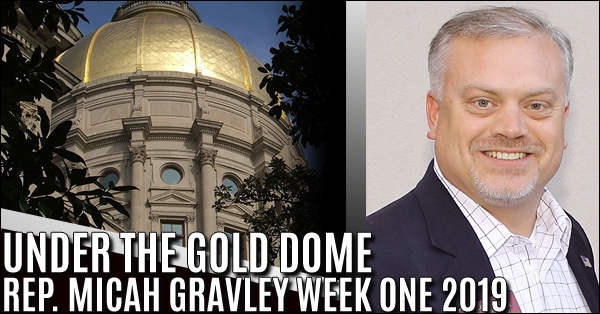 Associate Professor of Fine Art at Berry College was the judge for our exhibit. 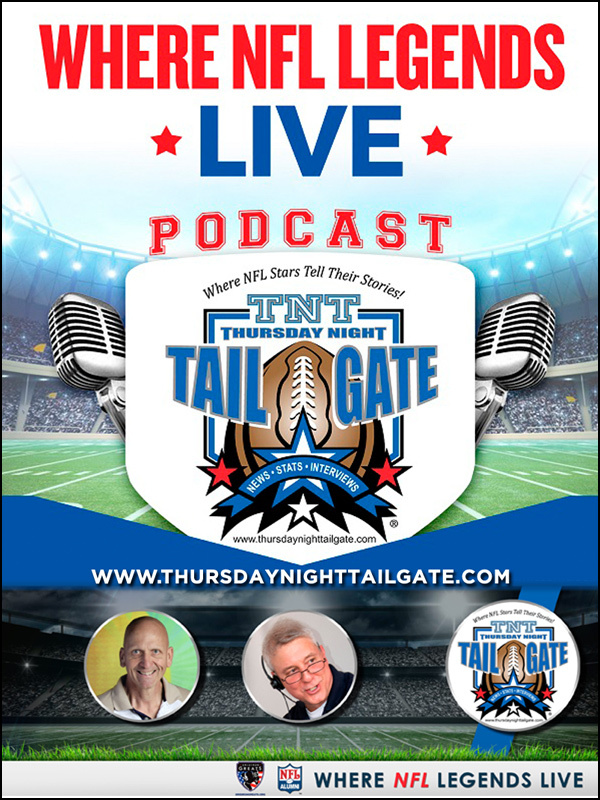 We originally had 121 entries. He picked 50 from the entries and came back after our wonderful volunteer crew hung all the artwork to do the final judging. 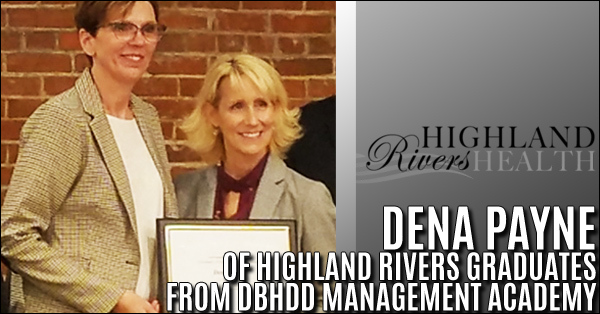 Department of Behavioral Health and Developmental Disabilities Commissioner Judy Fitzgerald, presents a diploma to Dena Payne, director of intellectual and developmental disability services at Highland Rivers Health, upon her completion of the DBHDD Management Academy last month. 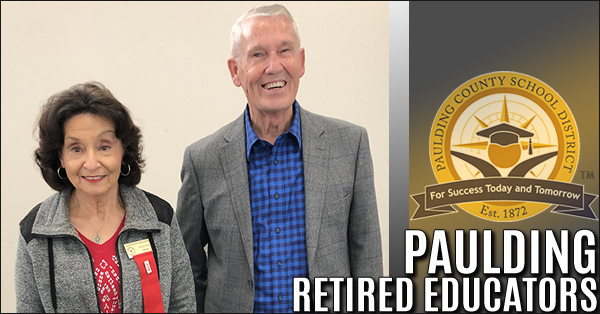 The Paulding Retired Educators met on January 8th at the First Baptist Church in Dallas. Dr. Joe Tanner, a Silver Sneakers instructor, spoke about the benefits of exercise for seniors. 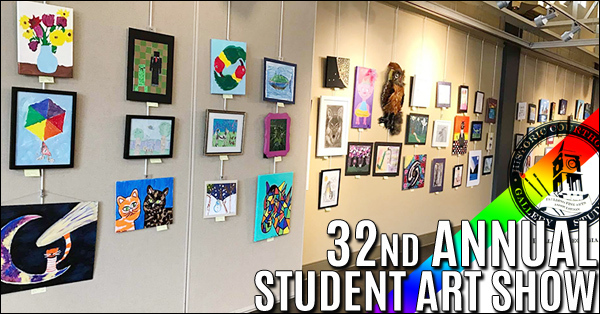 The Paulding Fine Arts Association is proud to announce our 32nd Annual Student Art Show! This art competition is for students aged 3 through 18 years. The work of 4 winners in each age group will make up the March Exhibit at the Historic Courthouse Gallery & Studios! 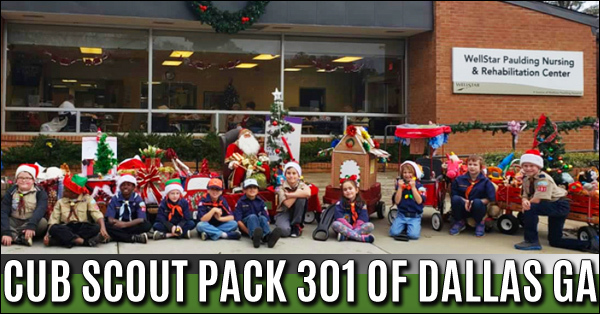 Cub Scout Pack 301 from Dallas, Georgia. Each scout family made their own “float” for the Christmas Parade that we hosted for the residents of Wellstar Paulding Nursing and Rehab Center. 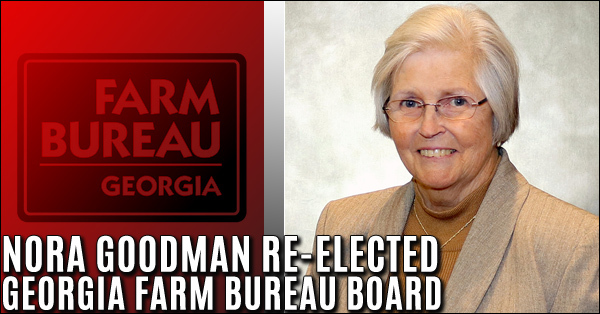 Nora Goodman of Temple has been re-elected to a two-year term representing the Georgia Farm Bureau’s 3rd District on the organization’s state board of directors. 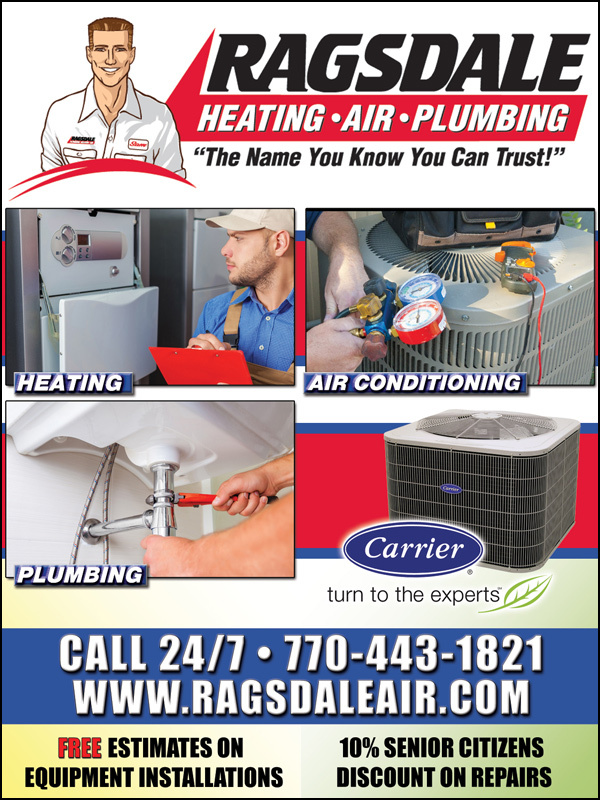 George Chambers of Carroll County also serves as a GFB director for the district. 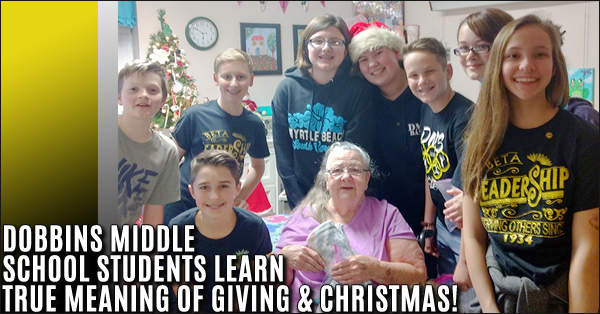 Middle School students learn the true meaning of giving and Christmas! Dobbins Middle School Beta Club and Dobbins Middle School Chorus recently visited the nursing home in the old Paulding county hospital. They sang carols and delivered bags full of socks, chap stick, candy, and lotions to the patients or residents at the nursing facility. 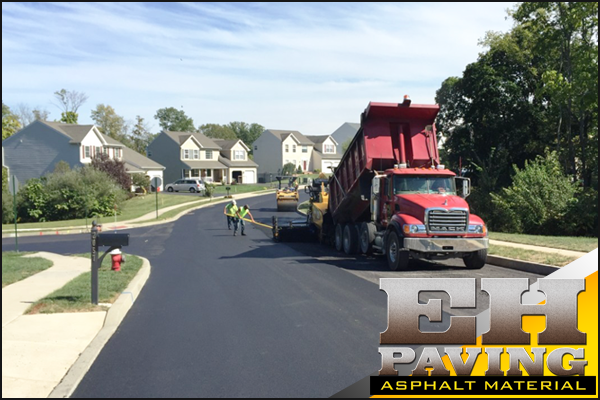 The also delivered cookies to the employees at their stations. 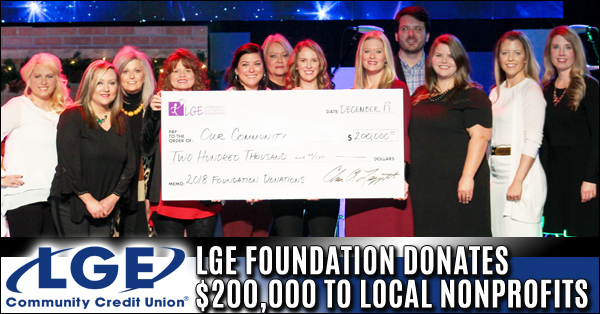 Marietta, Ga. (Dec. 21, 2018) – On Wednesday, Dec. 19, 2018, the LGE Community Outreach Foundation presented $200,000 to local nonprofit organizations at LGE Community Credit Union’s annual Christmas breakfast, which was hosted at NorthStar Church in Kennesaw. 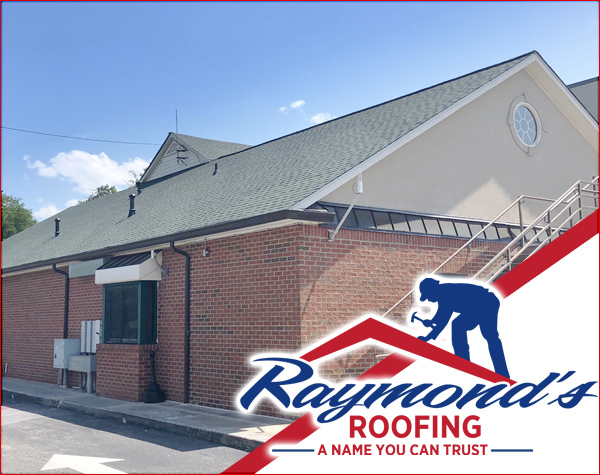 CAYA Ministries has become close friends with all of us at Paulding Enterprises. 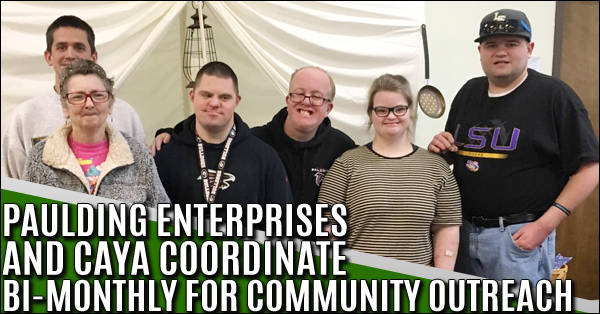 Two times monthly, Paulding Enterprises volunteers at CAYA, helping them sort clothes and food for those in need. CAYA was so nice to invite us to a luncheon with all CAYA workers. CAYA is another wonderful outreach within the Dallas area. 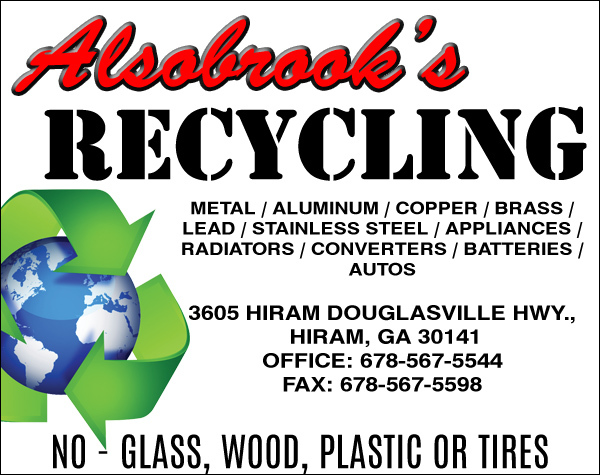 Helping families in need with food, clothes, and other needed items.